 Understanding what drives adoption of clean cooking technologies is an ongoing area of research. This session provides evidence from research on ways to ensure sustained adoption of clean cooking. Lessons from Peru, India, Guatemala, Ghana, and Rwanda will be given.